Welcome to the Mayfield Village Racquet Club Web Site! For MVRC Members, please click here to pay your bill online! 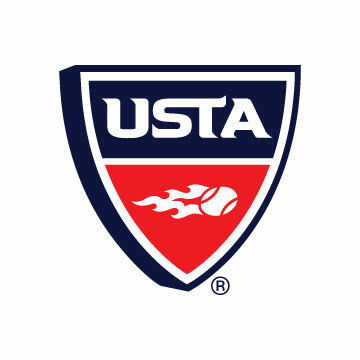 Mayfield Village Racquet Club is a proud member of the United States Tennis Association. 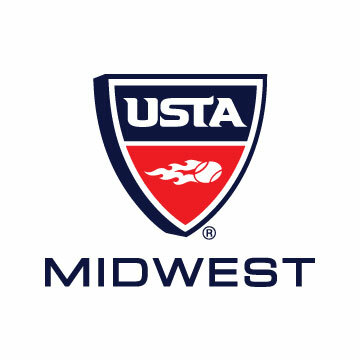 Please click on the links below for more information on the USTA, the Midwest Section of the USTA, and the NEOTA, the local chapter. 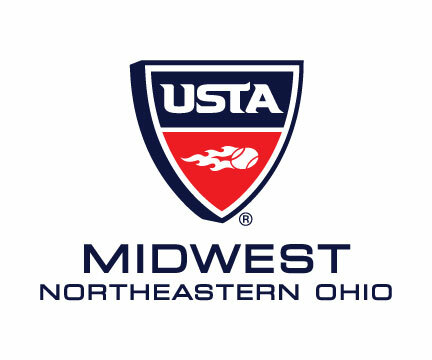 If you need more information on USTA's Northeast Ohio Adult Tennis Leagues, please click on the appropriate logo.